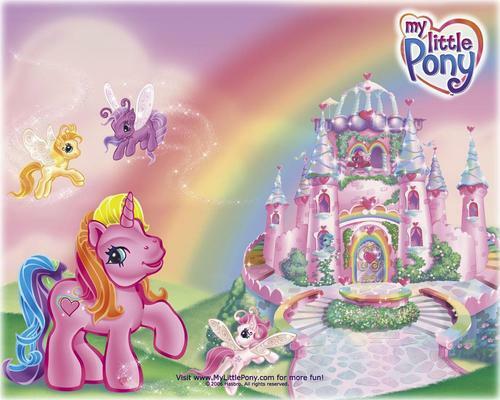 My Little pony. . HD Wallpaper and background images in the My Little pony club tagged: my little pony wallpaper. I love the MLP wallpaper. If anyone wants to add to their collection see this message.